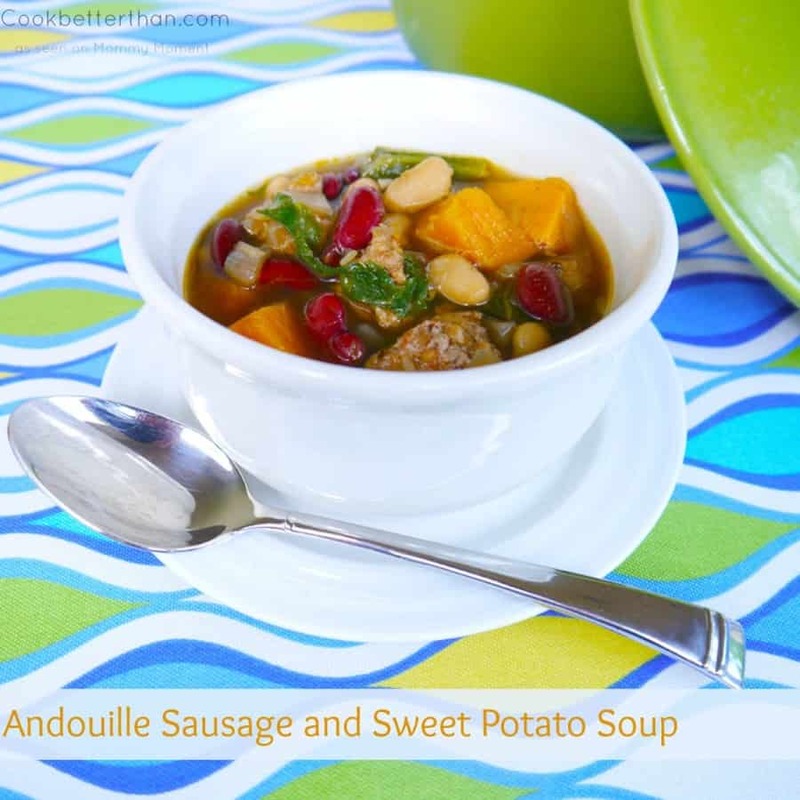 Remove the Andouille sausage from its casings and crumble into bite size pieces in a large soup pot over medium high heat. Let the sausage cook fully and brown nicely. Once it’s totally cooked remove the sausage from the pot and set aside. Deglaze the bottom of the pan with the wine and scrape all the good browned bits off the bottom of the pot. Then add the onions and shallots cook them until tender and slightly clear, about five minutes. Just before you are going to serve add in the escarole. You may need to work in batches waiting for the greens to wilt in order to get all of it to fit. Once all the escarole is mixed in remove the soup from the stove and serve with crusty bread for dipping. I believe that all home cooks should know that they can cook better than most restaurants. There is nothing coming out of the kitchens of large chain casual dining restaurants that home cooks can’t make better and often cheaper at home. 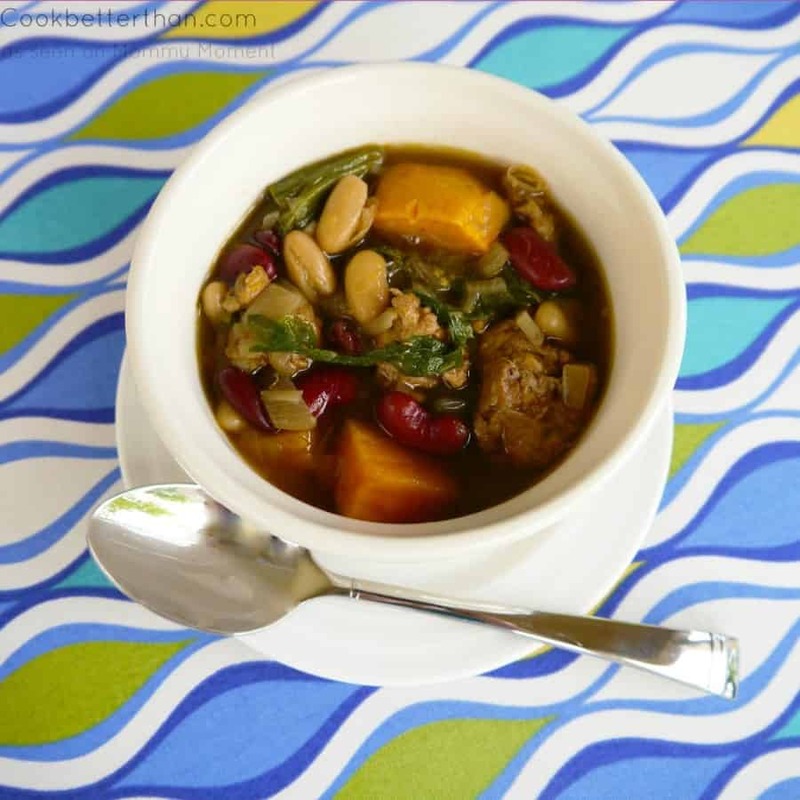 Not only will the home cooked food taste better its healthier most of the time too. Empowering people to cook great food at home is also about building a family culture that revolves around sitting down to eat together and share more than just food.